What’s Up Everybody!! This weekend we are talking about the future of the Marvel Marvel movies after Disney purchased FOX! 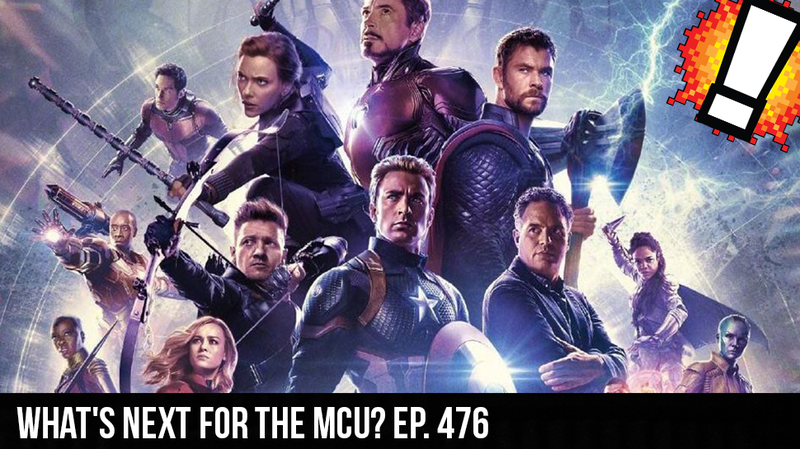 We analyze the MCU so far, the best movies, the worst movies, the most significant moments, and the biggest mis-steps… Then we TURN TO THE FUTURE! What new franchises will we see? How will they introduce them, and who are some of the new characters and stories we will learn!